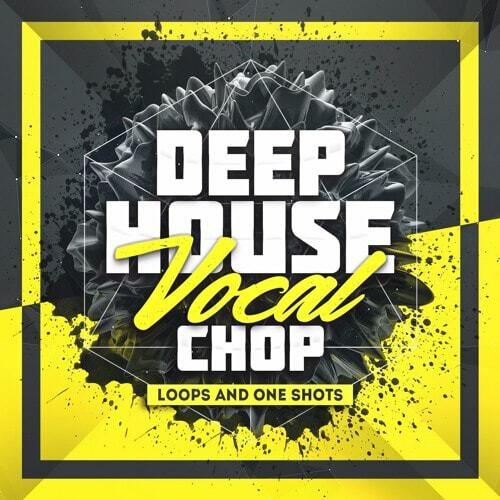 'Deep House Vocal Chop Loops & One Shots' features 100 vocal chop loops in wet & dry versions and 50 vocal one-shots. If you're looking for some vocal inspiration and looking add that extra touch to your tracks, look no further than this pack. 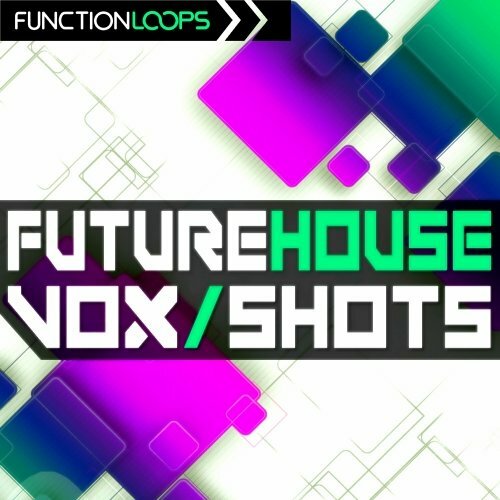 Designed mainly for Deep House tracks, these vocal chop loops and one-shots will fit in to most EDM genres as well. The vocal chop loops come in wet and dry versions giving you ultimate flexibility to treat the samples the way you want to.